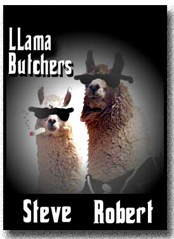 The LLama Butchers: Happy Birthday, Dr. Montessori! Yes, today is the anniversary of the birth, in 1870, of St. Marie of the Blessed Educational Method, known in her own time as Dr. Maria Montessori. I say "purist" because there are an awful lot of programs out there that call themselves Montessori, but in fact are not. It's from these knock-offs that Montessori gets a good deal of its reputation as a sort of hippy-dippy educational free-for-all. 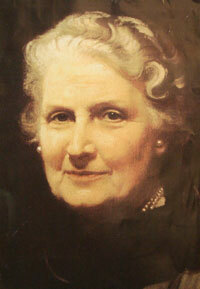 The main battle lines, apparently, are drawn up between the Faithful, also known as Association Montessori Internationale, started by Dr. Montessori herself, and the apostate American Montessori Society. The Missus got her Masters in an AMI program and looks on the AMS crowd rather the same way in which the Montagues viewed the Capulets. I'm not anywhere near qualified to tell you the specifics of the differences except to say that the AMI philosophy includes a great deal more structured learning than its competitors. On the other hand, we've spent a great deal of time and energy organizing the Llama-ettes' bedroom and playroom in approved Montessori fashion (on St. Marie's theory that children crave structure in their lives) and the gels regulalry leave them looking as if they had been hit by an F4 tornado. So who knows. This year, both the Eight and Six Year Olds will be in the Missus' classroom, albiet formally assigned to the other teacher in the class. 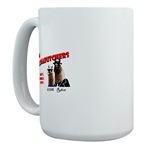 Last year, the eldest Llama-ette picked up the most delightful habit: when she was speaking of the Missus in the context of the classroom, she would refer to her as "Mrs. LL". Any other setting, it was plain "Mom". The gel actually switches back and forth between these two titles without being aware of it, sometimes even in the same sentence. It'll be interesting to see if her sister picks up the same habit. As I said last year, I truly admire the Missus' energy for and devotion to her teaching and I only tease her this way because of that admiration. 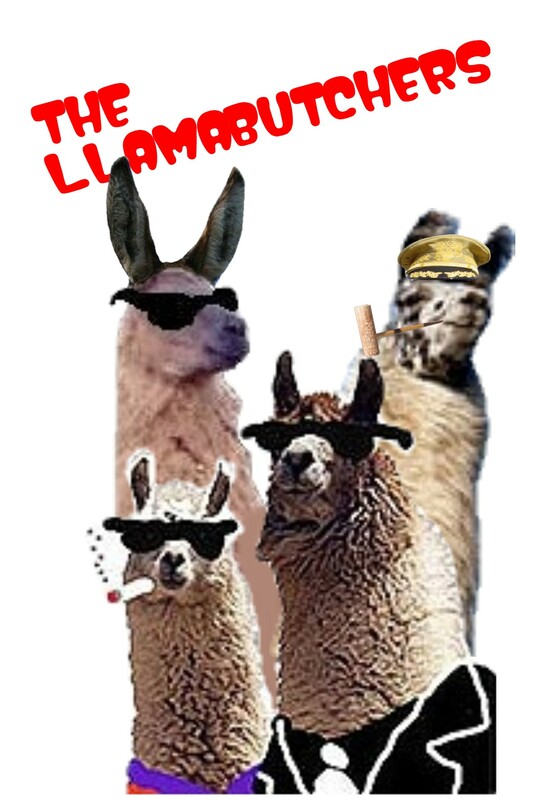 Furthermore, I really have no complaints whatever about the educational development of the Llama-ettes. Also, I know that a fair number of our readers have small children and are going through the Where Do I Send Them To School? phase. Of course, if there's anything you want to know about Montessori, feel free to drop a line in the Tasty Bits (TM) Mail Sack. I'm sure the Missus would be happy to answer your questions. UPDATE: Well, can I stay at your place?